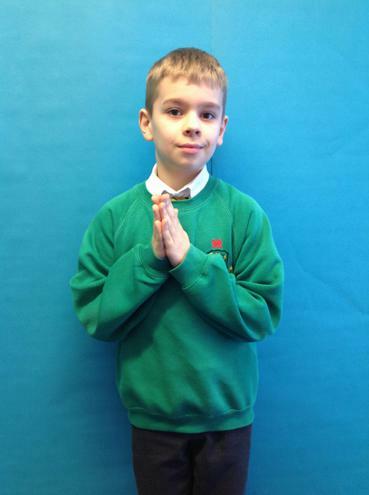 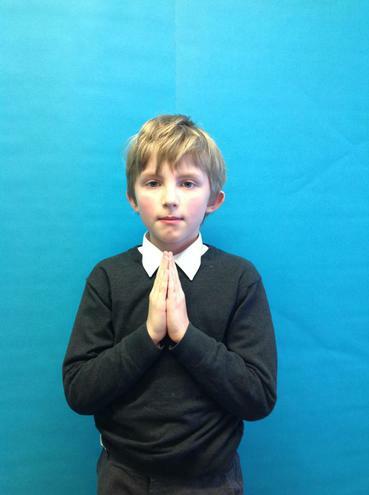 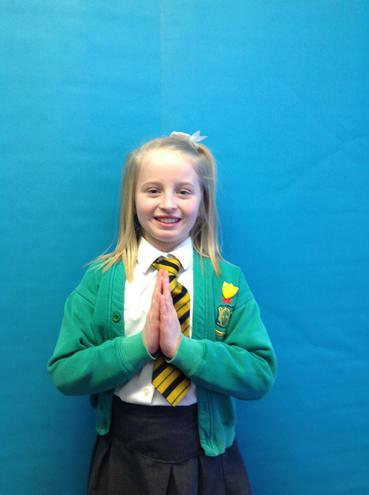 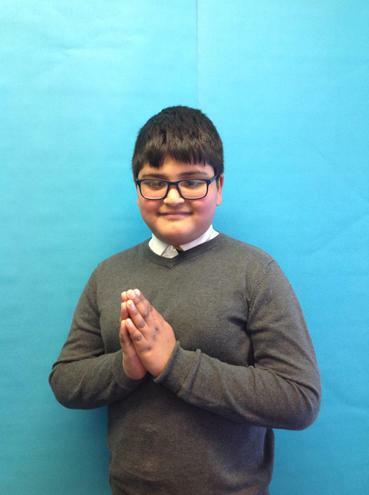 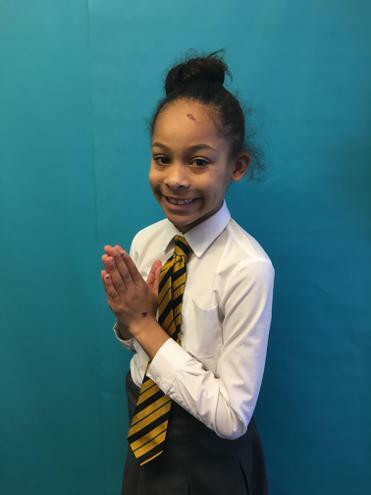 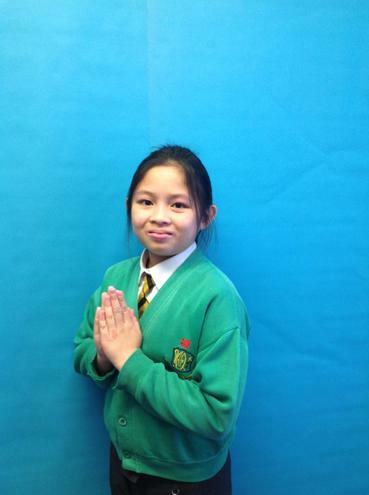 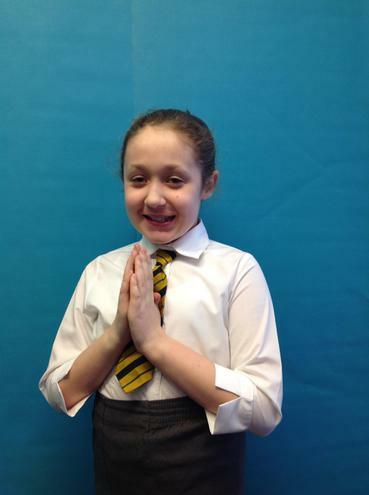 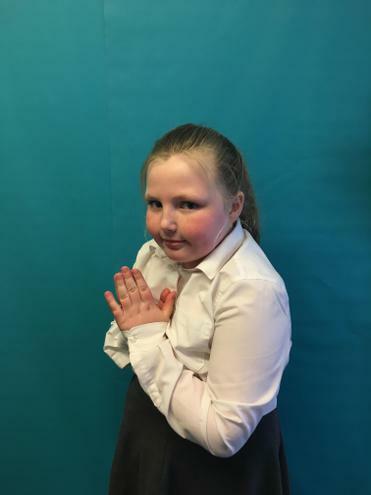 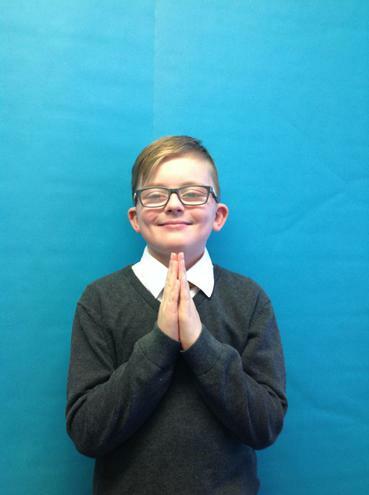 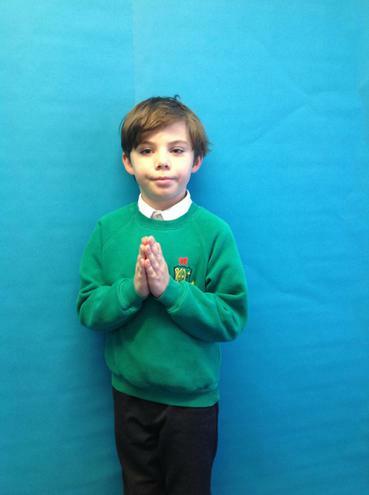 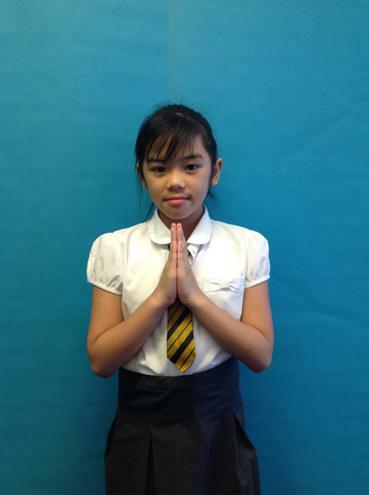 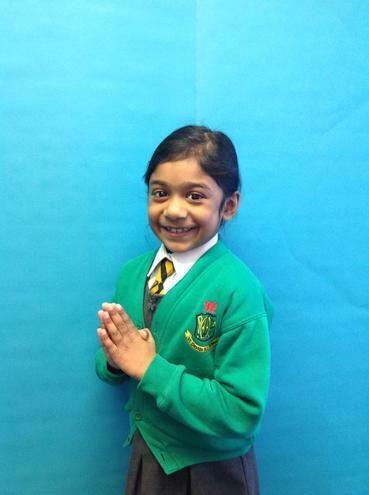 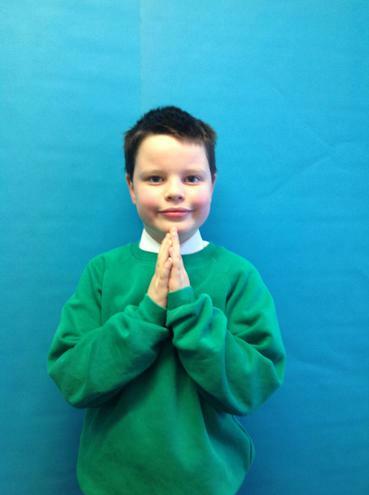 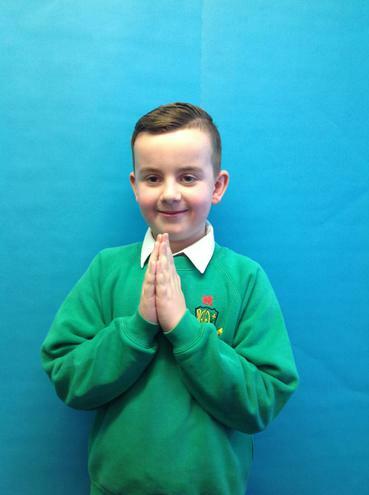 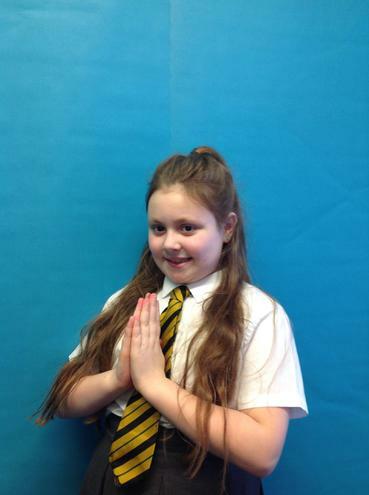 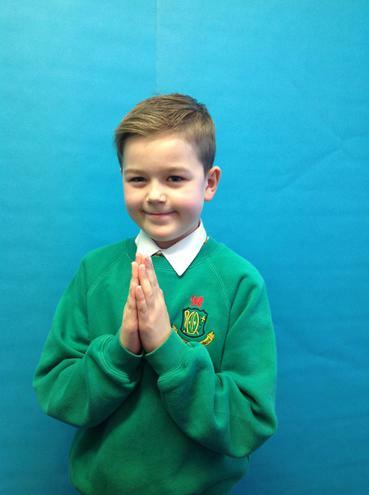 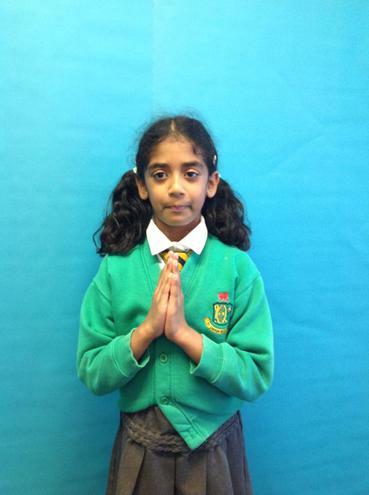 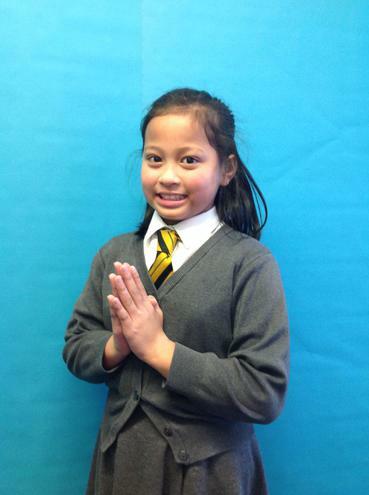 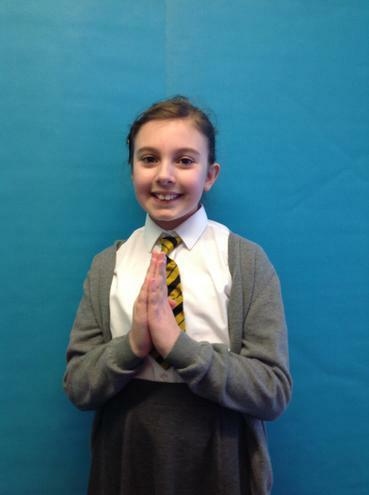 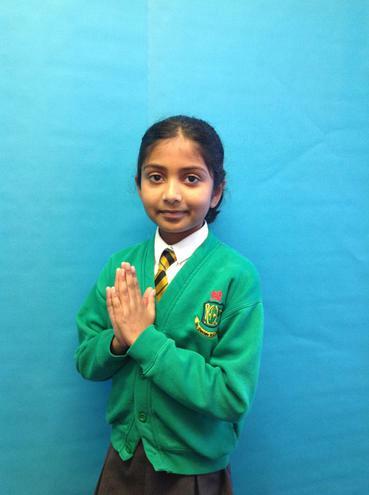 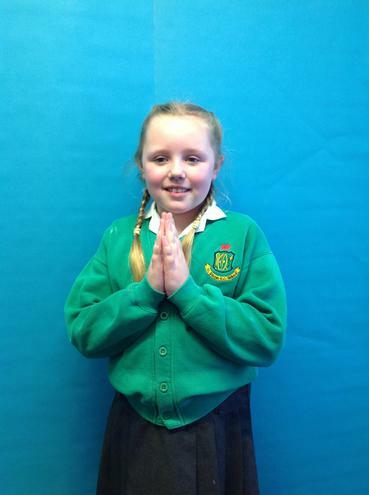 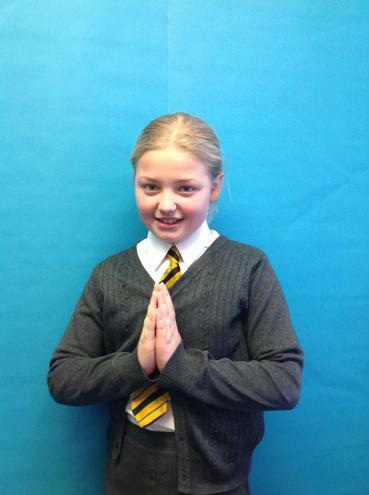 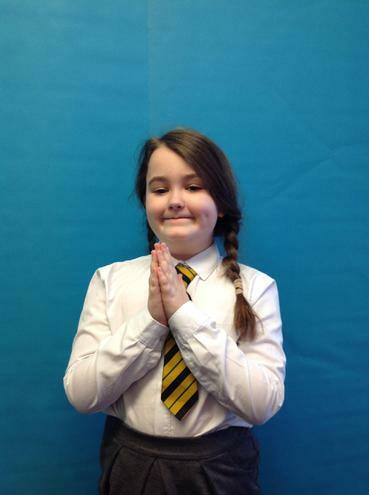 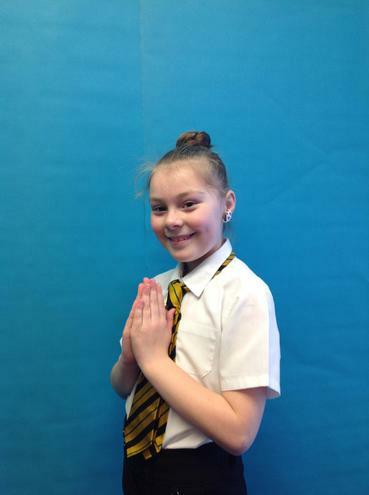 This year, Year 4 will be taking their first Holy Communion. 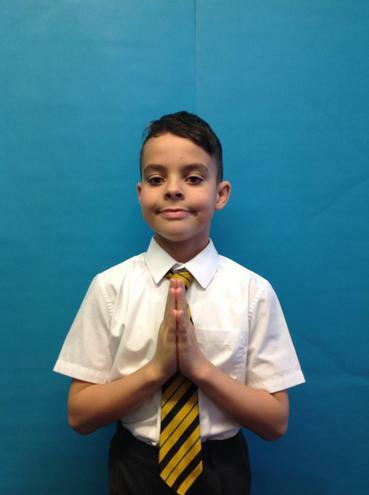 The first Holy Communion will take place on Saturday 9th June 2018 at 11:00am. 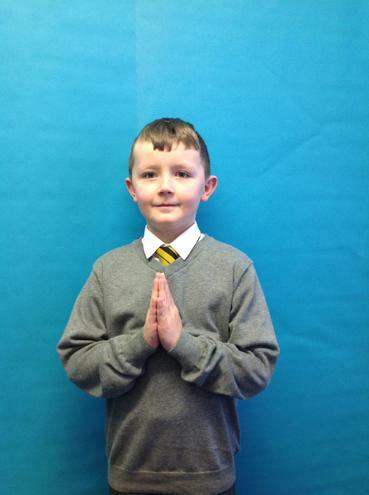 Below are the children taking their first Holy Communion this year.